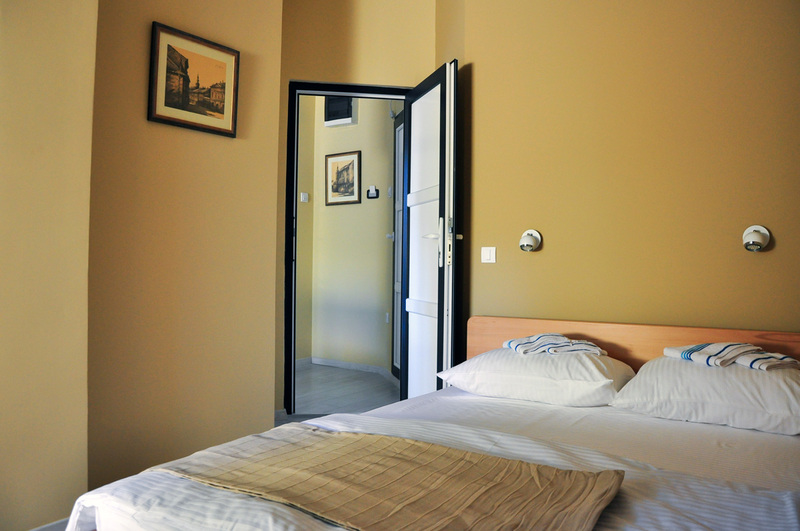 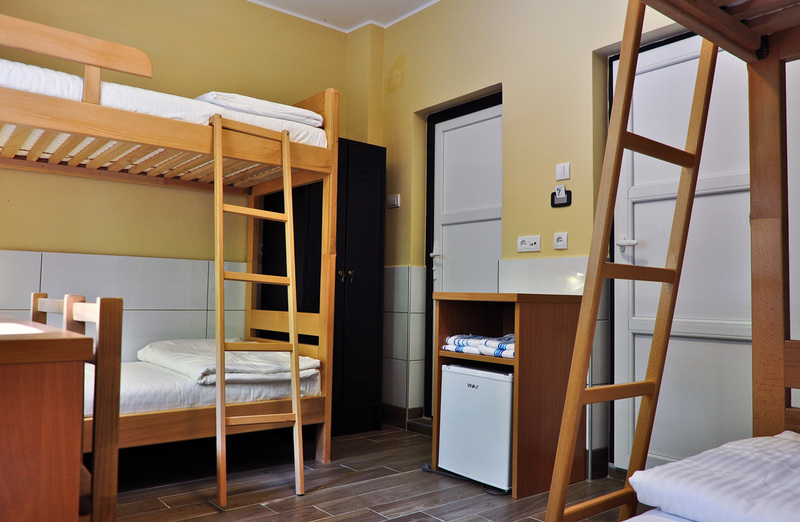 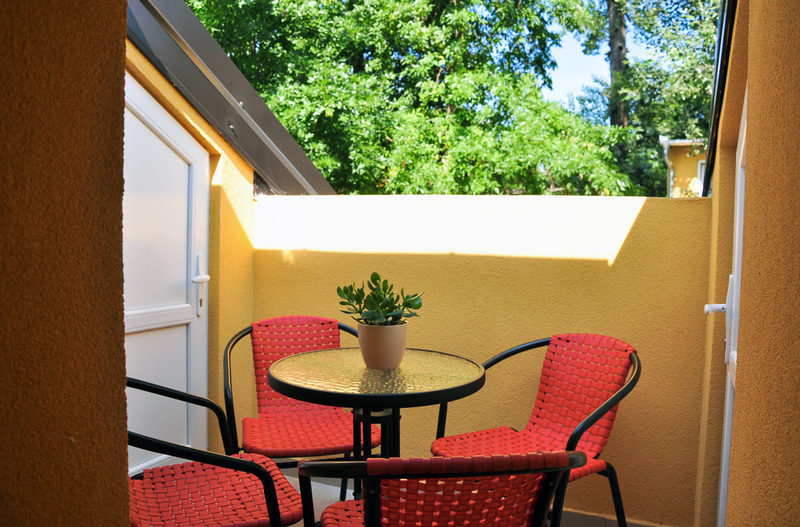 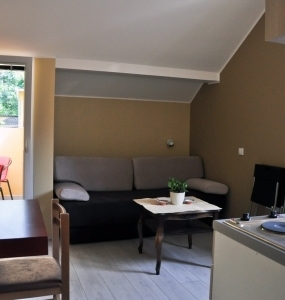 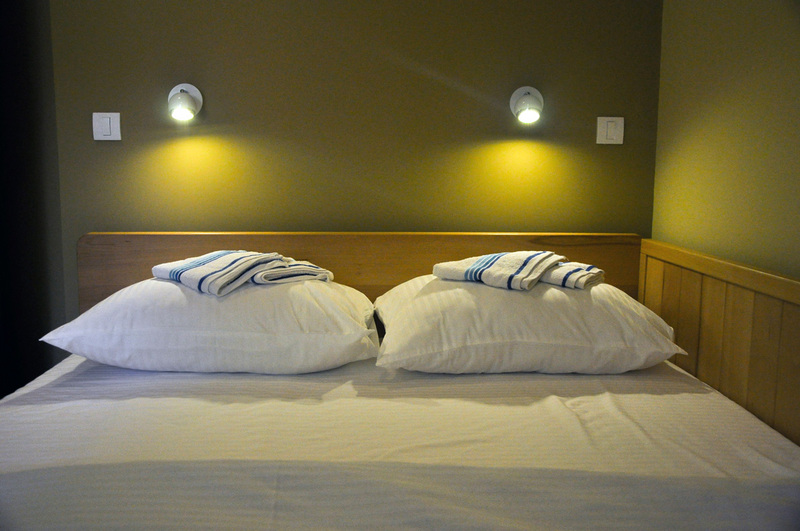 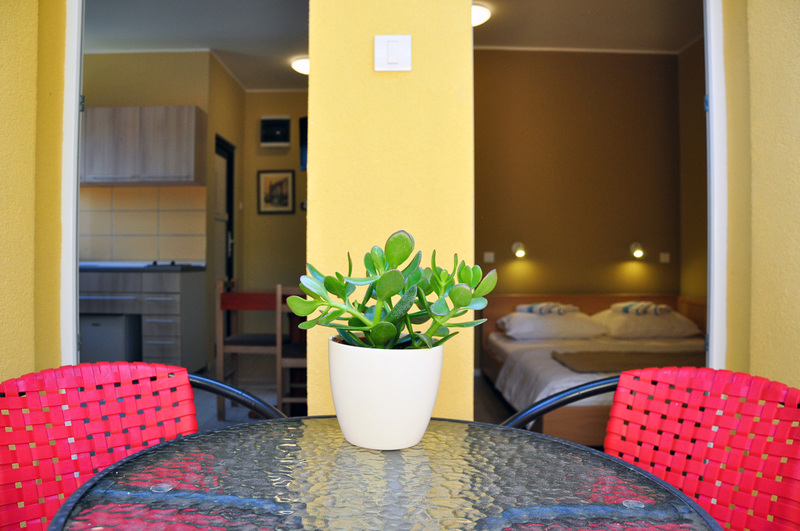 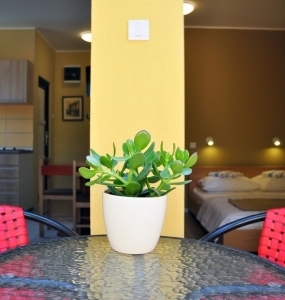 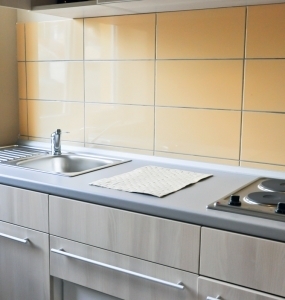 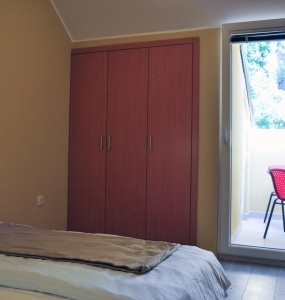 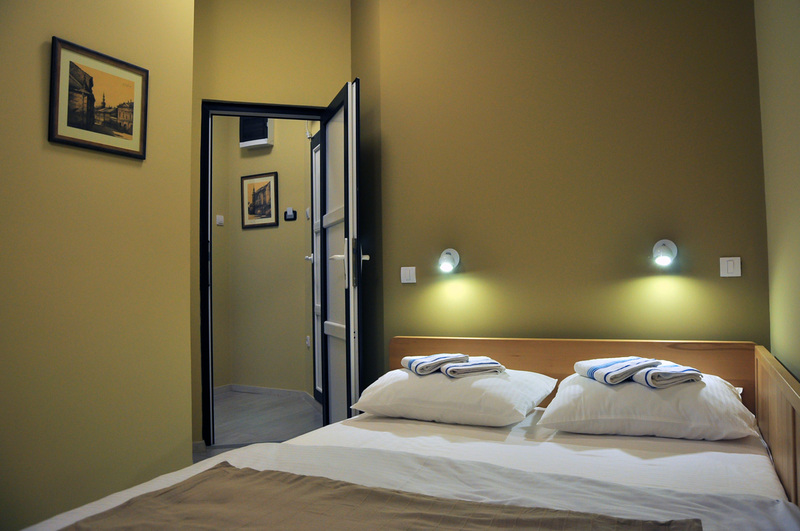 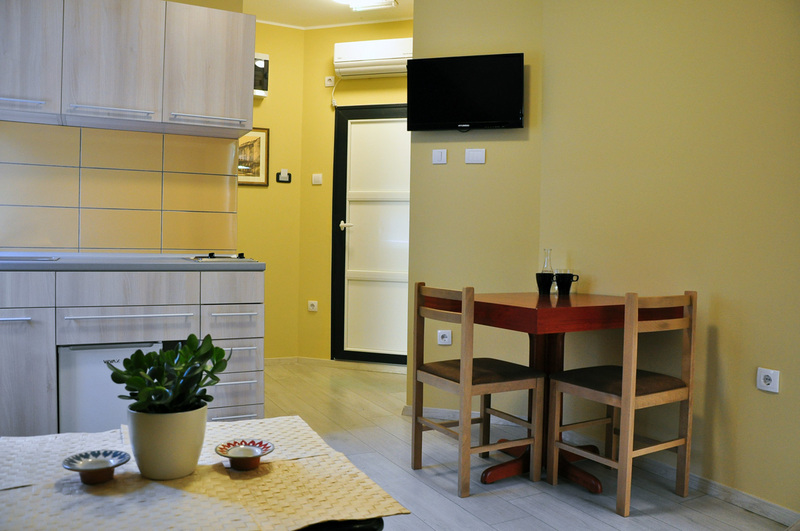 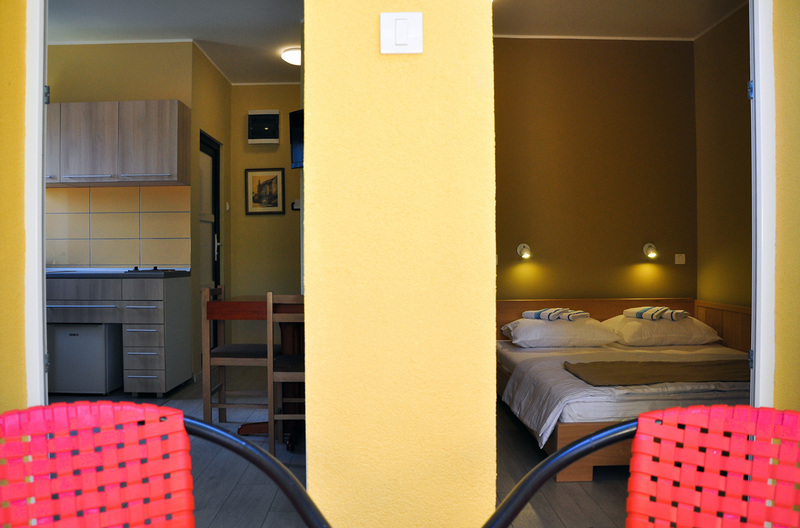 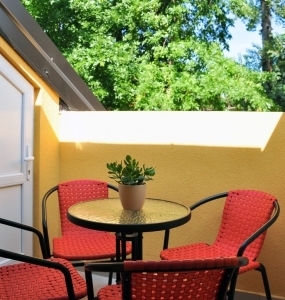 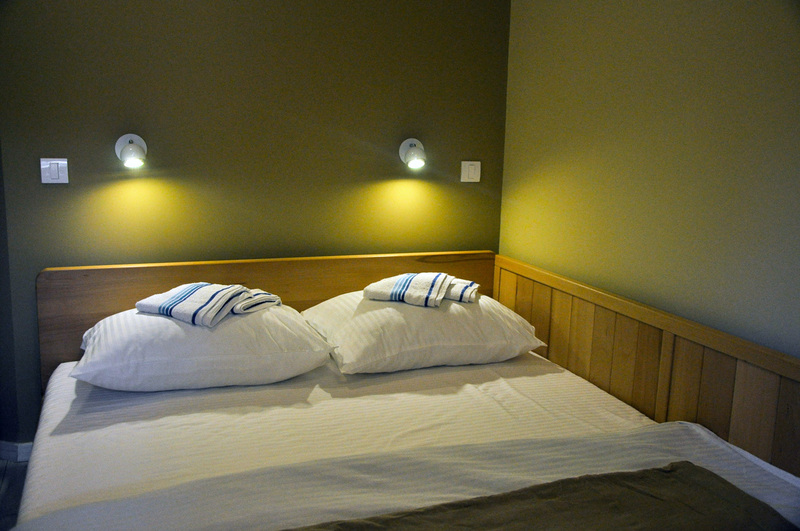 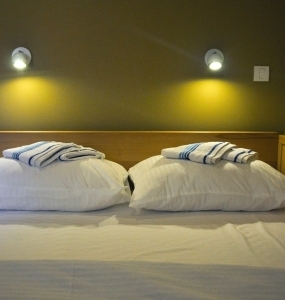 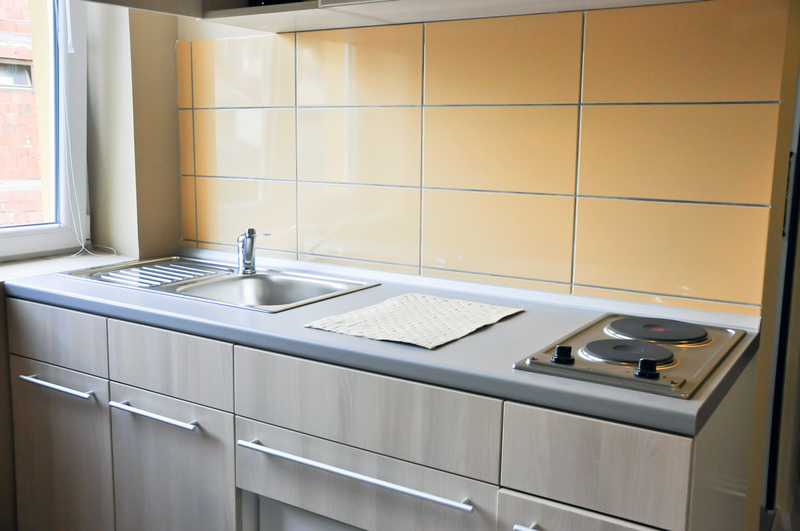 Family apartment is our best and most comfortable apartment and its suitable for up to 4 people. 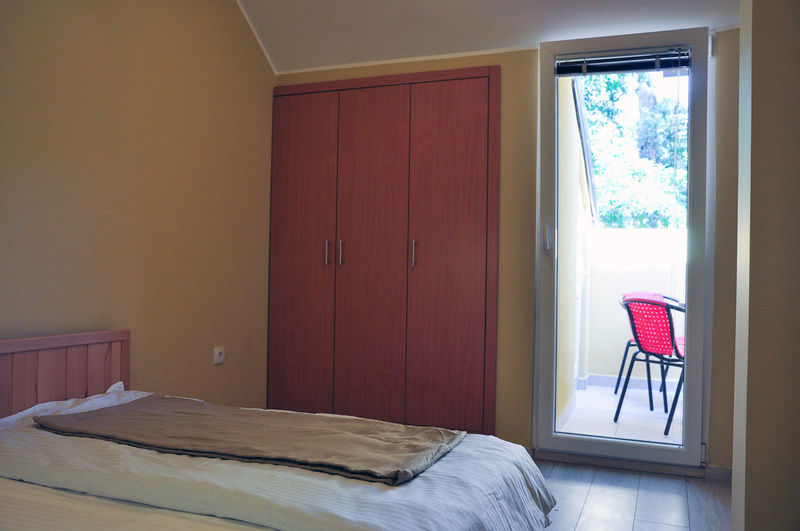 It features two rooms, 1 master bedroom equipped with a quality large double bed made out of solid beech with door to a balcony. 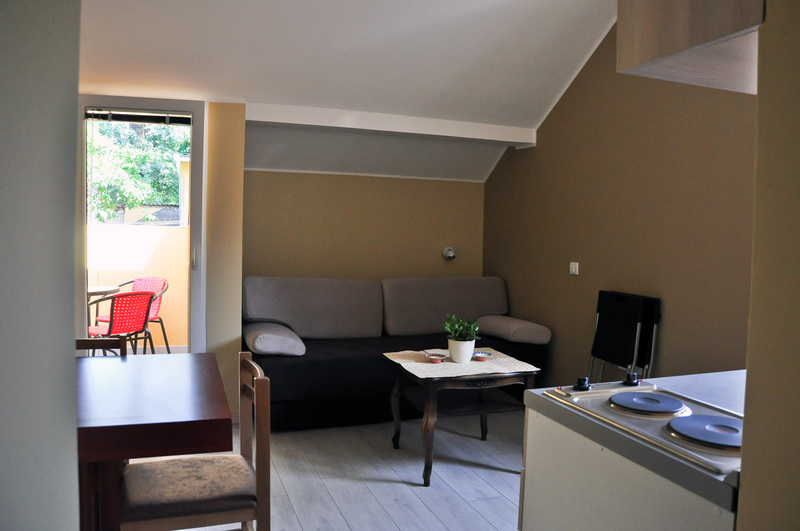 Apartment also has a lounge with a kitchen and separate access to the balcony. 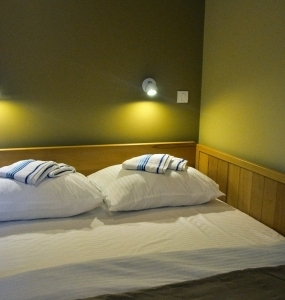 Lounge has a retractable sofa-bed which can accommodate another two people. 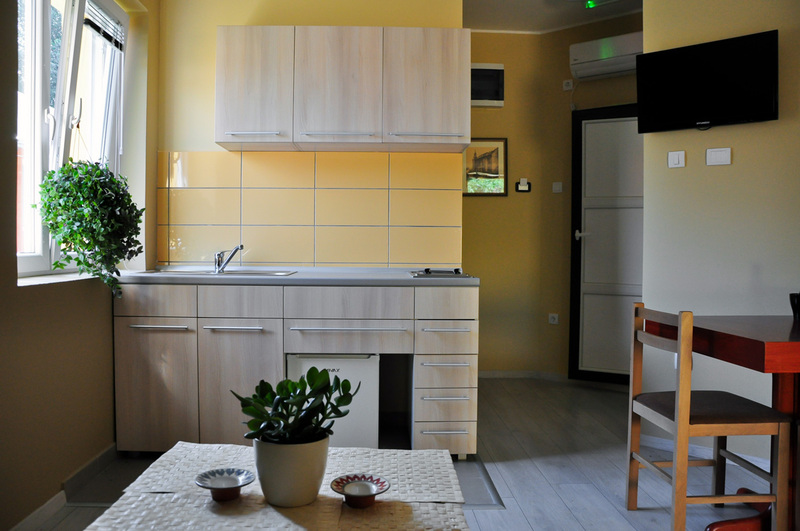 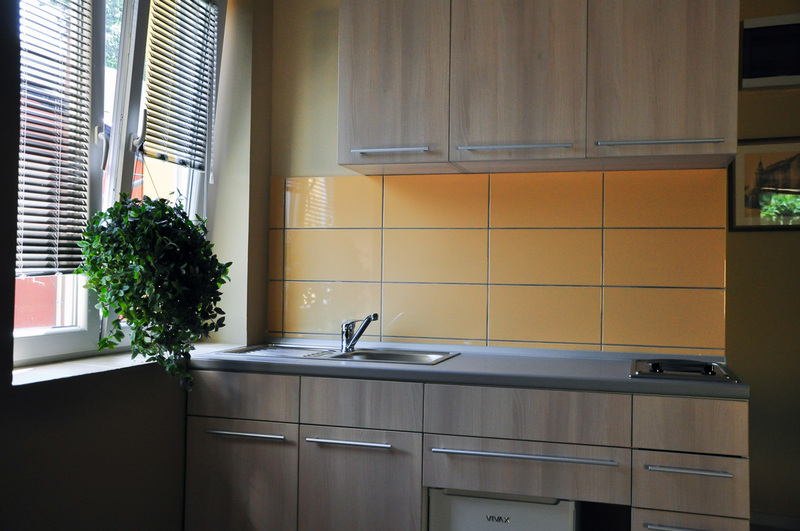 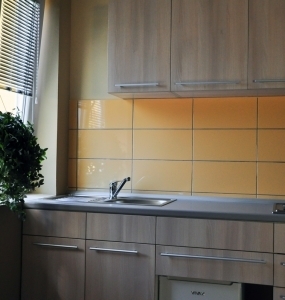 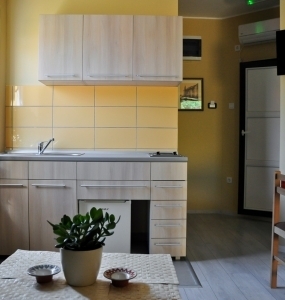 This apartment is equipped with: reading lights, night stands, cupboards, wardrobe, desk with chairs, dining table, Lcd TV, refrigerator, private shower with toilet and balcony with a views of the blue Danube. 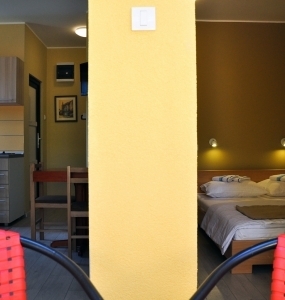 You have 24h hot water and FREE Wi-Fi.